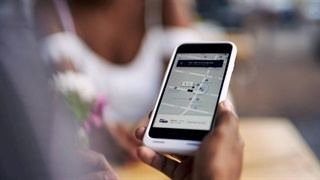 Uber has launched an Uber Bus Service in Cairo, Egypt, for minibus taxis. The immediate South African response: how would taxi drivers react if it did the same in South Africa, which already has metered taxi drivers burning Uber drivers alive? It turns out there are no plans for UberBus in SA just yet. 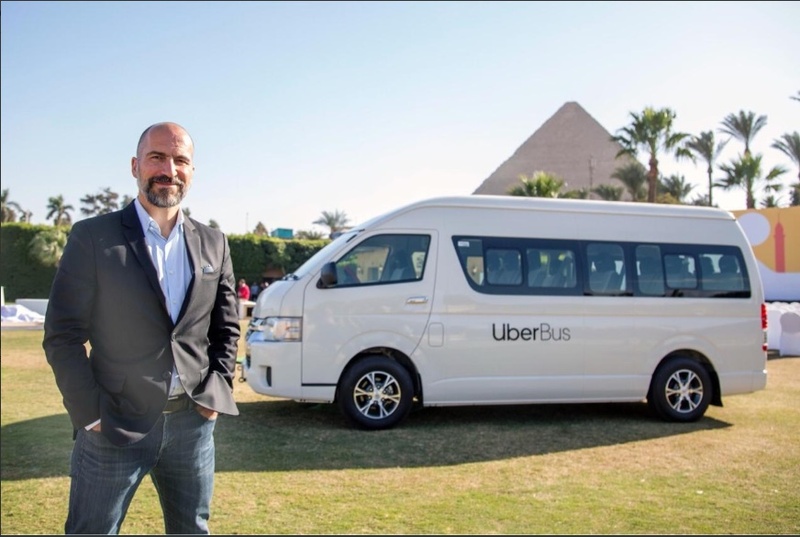 Uber has launched a world-first minibus version of its e-hailing service in Cairo, Egypt – and South Africans are already worried about what would happen if it tried the same in South Africa. 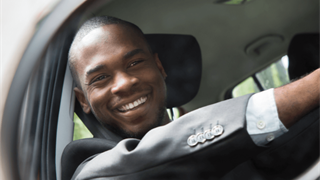 But Uber South Africa says there are no such plans just yet. With Uber Bus you reserve a minibus seat on what the company promises will be "a clean, air-conditioned, and high-quality bus." The Uber apps finds other passengers going in the same direction, filling up the bus but offering as few stops as possible along the way. Because of the shared cost, prices are below what you would pay for a personal Uber ride. The service offering comes to an saturated and Cairo market, notorious for its congestion and the trouble that brings to commuters, where minibuses are already a prominent part of the transport mix. The immediate South African reaction to the announcement was fear that UberBus may come to South Africa – where metered taxi drivers have violently attacked Uber drivers for encroaching on what they see as their turf. The UberBus is for Abelungu, right? Because I’d never risk my life by getting in that thing ?? masulu wa Jozi won’t be happy. Hotloshwa batho. According to Uber spokesperson Samantha Fuller, the South African fears are premature. "We have no plans to launch this product in South Africa," she tells Business Insider South Africa.